Whether you are an avid hiker or have an adventuresome spirit, let Dartmouth take you to new heights as you see or summit peaks on seven continents. From the peak of Kilimanjaro to the meadows beneath Mont Blanc, our Peaks of the World trips will suit every kind of traveler. Best of all, you'll enjoy them in the company of fellow Dartmouth alumni and families. Pick your journey, pack your bags, and block your calendar – we'll take care of the rest. 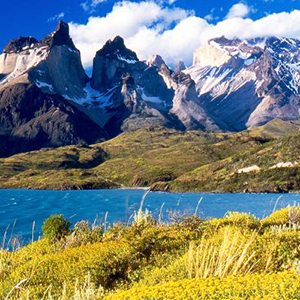 Immerse yourself in the rich culture of both Chile and Argentina on the first of Dartmouth Alumni Travel's 2019 Peaks of the World trips series. Take in the breathtaking view of South America's tallest peak, Aconcagua, all while indulging in the finest wineries, restaurants, and lodges South America offers. 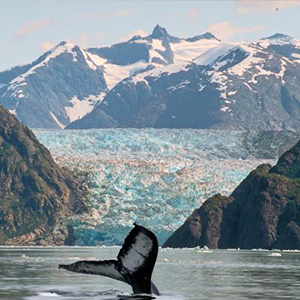 Join this one-of-a-kind, seven-night, exploration-style cruise through the Inside Passage from Vancouver to Juneau during the long days of summer for Dartmouth Alumni Travel's 2019 Peaks of the World North American excursion. 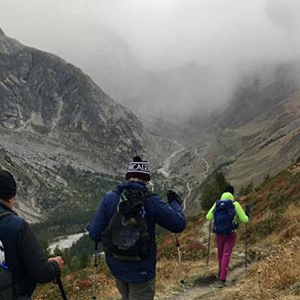 A part of the 2019 Peaks of the World trip series, our classic Mont Blanc adventure will immerse you deep within European culture as you travel to iconic alpine villages throughout the Alps of Switzerland, France, and Italy. The Himalayas have captivated the human imagination for centuries. 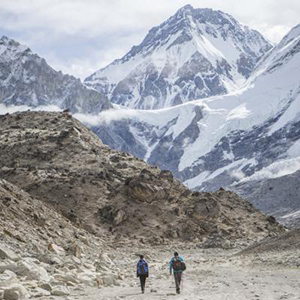 Experience the epitome of mountain adventures by trekking through the largest mountain range on earth to Everest Base Camp at an altitude of 17,598 feet, where climbing expeditions prepare for their summit attempts on Mt. Everest. 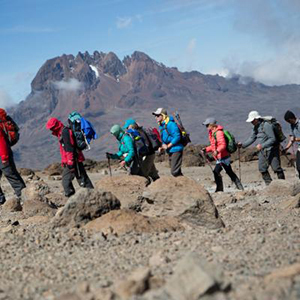 Our preferred way up Kilimanjaro, the Machame route, has provided us with an extremely high success rate. The route begins from the south, then heads east, traversing underneath Kilimanjaro's southern ice field before summiting. Discover Tasmania, a 'curious island at the edge of the world,' as a part of Dartmouth Alumni Travel's 2019 Ledyard Explorer Series of trips. 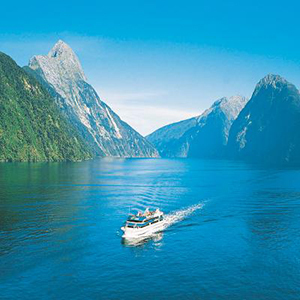 Our trip to Tasmania, which was famously explored by John Ledyard during Captain Cook's third and final voyage for the British Navy, also offers an optional pre-trip extension to Mount Kosciuszko, the highest peak in Australia, for the Dartmouth Alumni Travel Peaks of the World series. 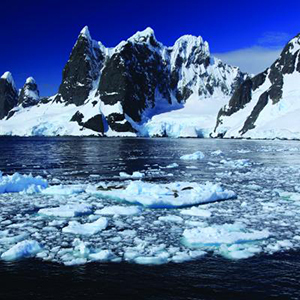 Join our exclusive expedition to encounter the spectacular Antarctic Peninsula, the biggest wilderness on the planet, for the Dartmouth Alumni Travel 2019 Peaks of the World Series. Journey all the way to 66 degrees, 33 minutes of latitude, the official position of the Antarctic Circle, to experience the exquisite vastness of the frozen sea and the seemingly endless daylight of the Antarctic high summer.